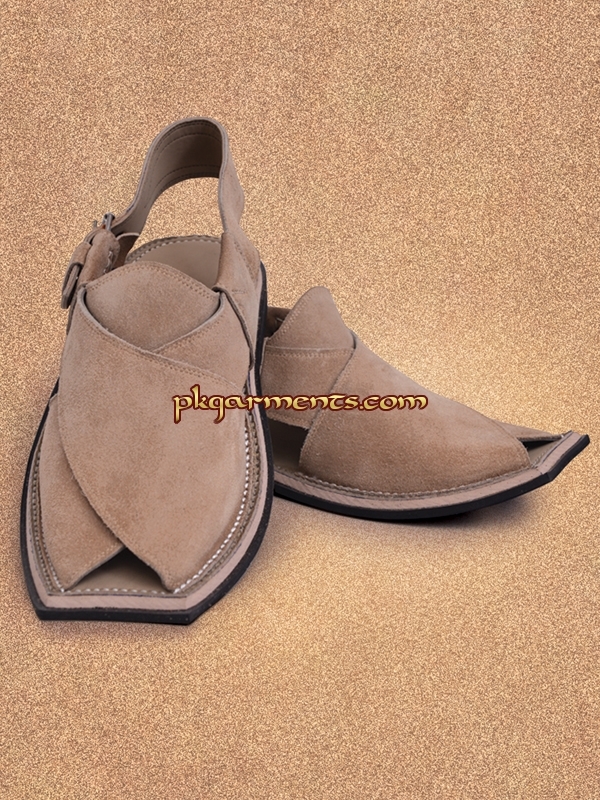 PkGarments.com provides you a good platform to select the best Pakistani Fashion Shoes. 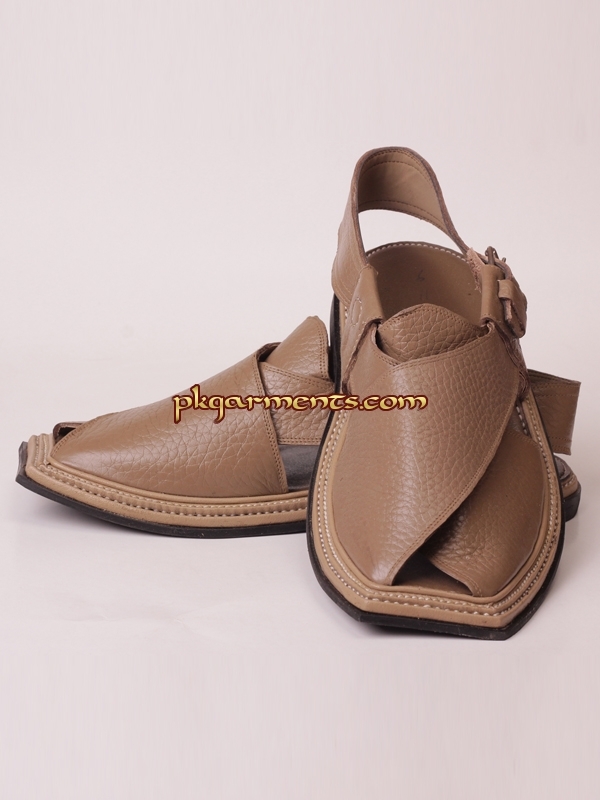 Ladies Shoe fashion prominently includes the Pakistani Bridal Shoes, Pakistani Party Wear Shoes, Flats, Heels, Sandals, Slippers & Flip Flops, Strappy Sandals, etc. 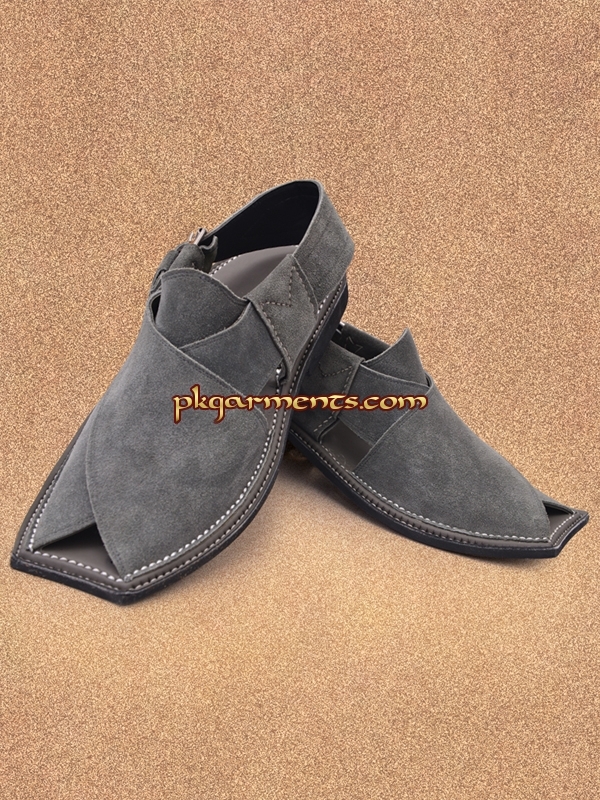 Not only we have the wide range Fashion shoes for girls as well, with the Fashion shoes for teens and almost all types of girls fashion shoes but we also offer a large collection of Men’s Footwear . 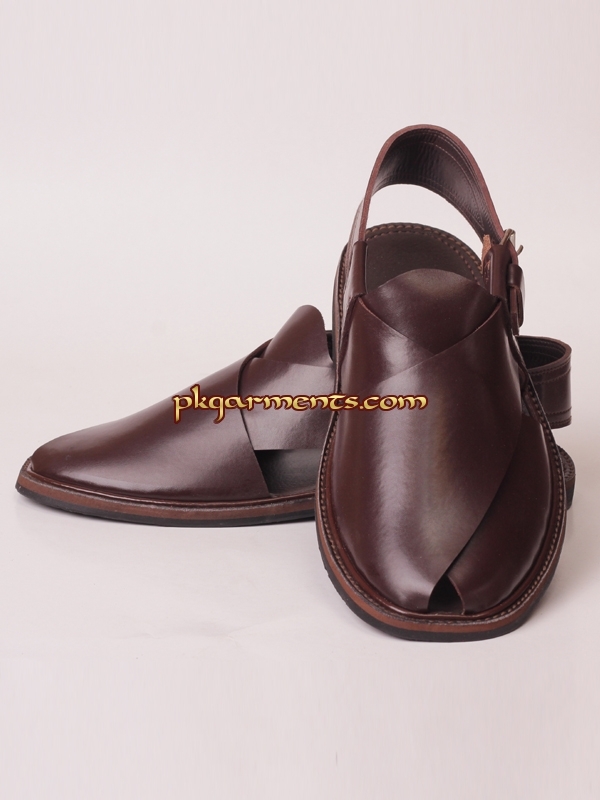 Latest trend in men’s shoes include number of variety of the shoes according to the dressing and event. 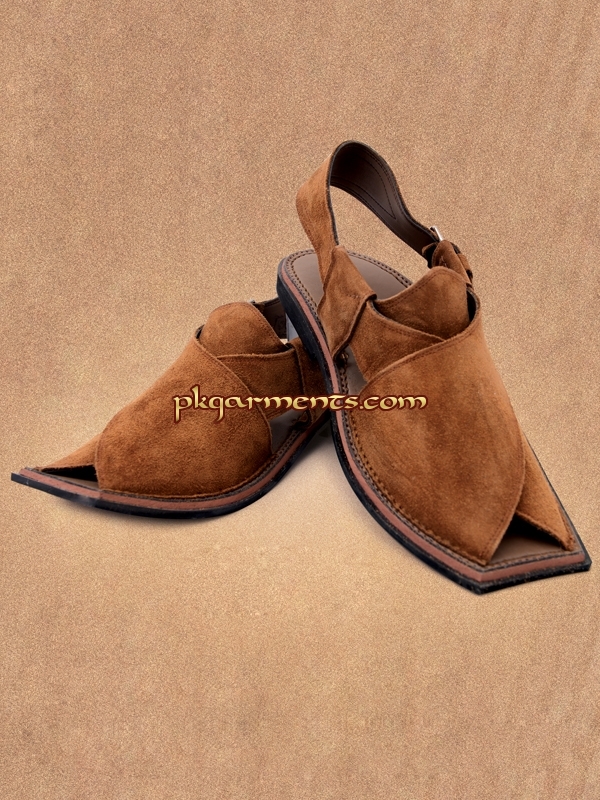 Men’s shoes trend in Pakistan has been the blessing of the developing fashion world. 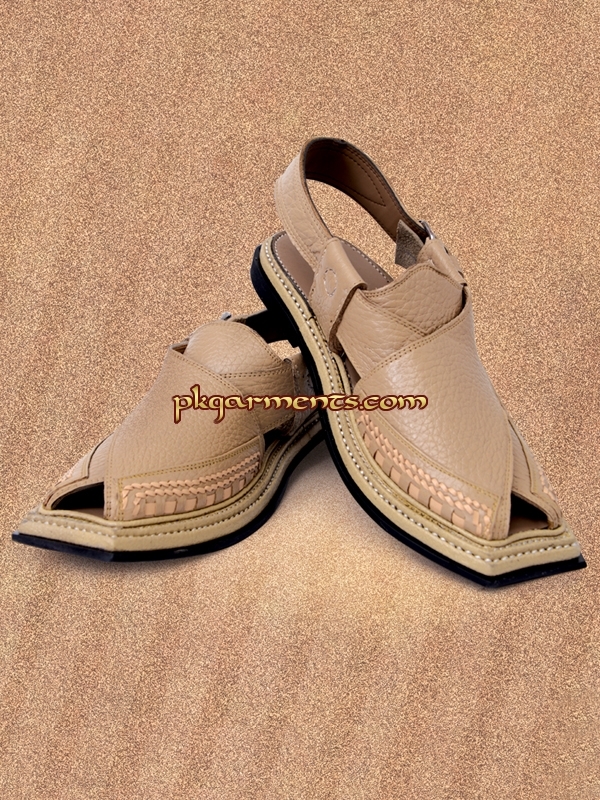 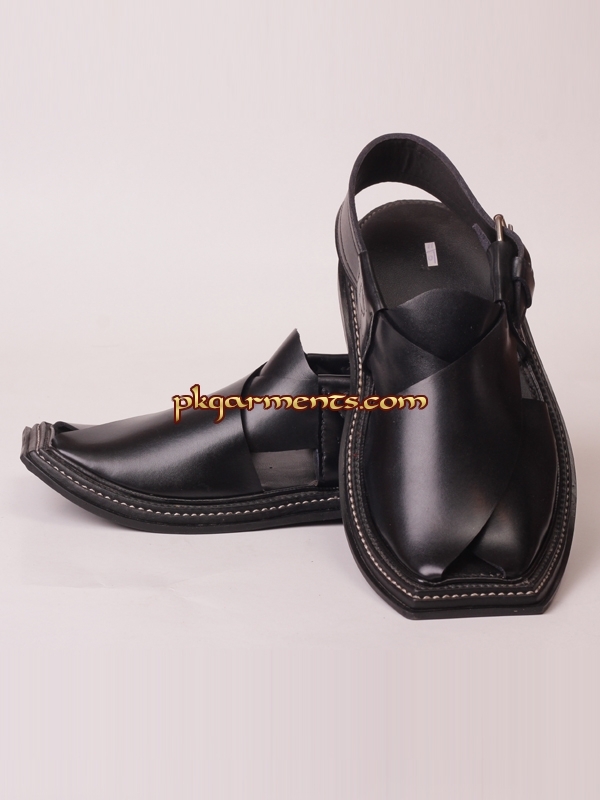 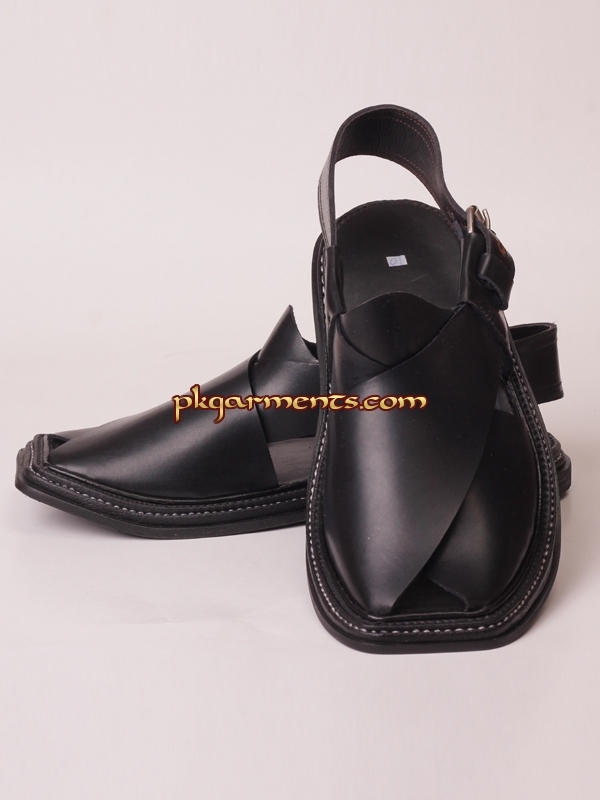 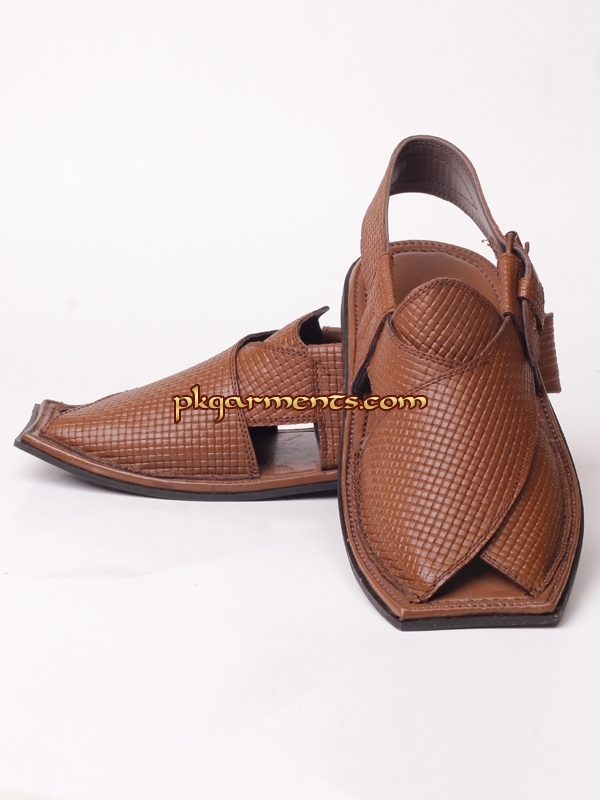 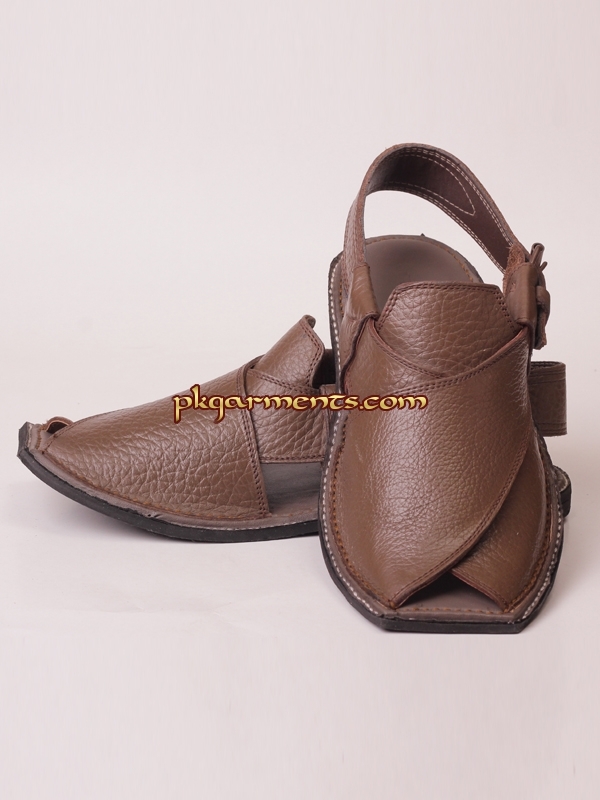 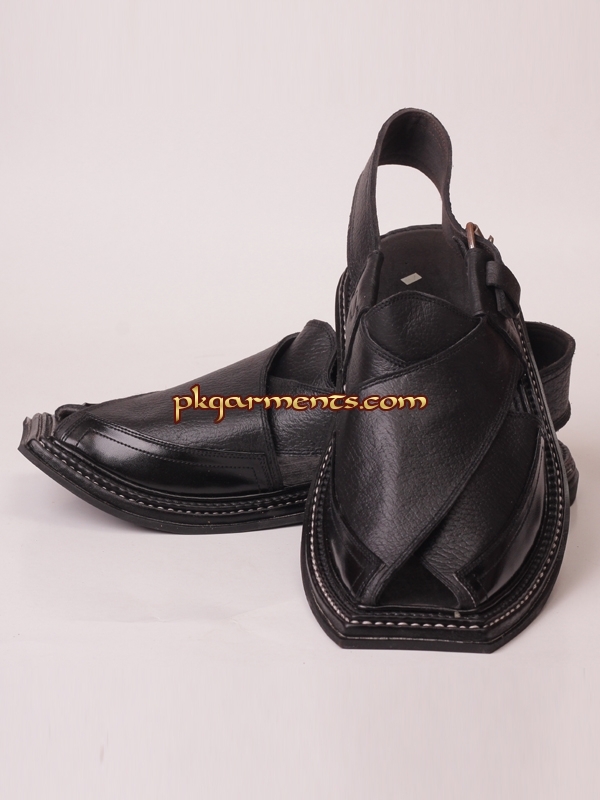 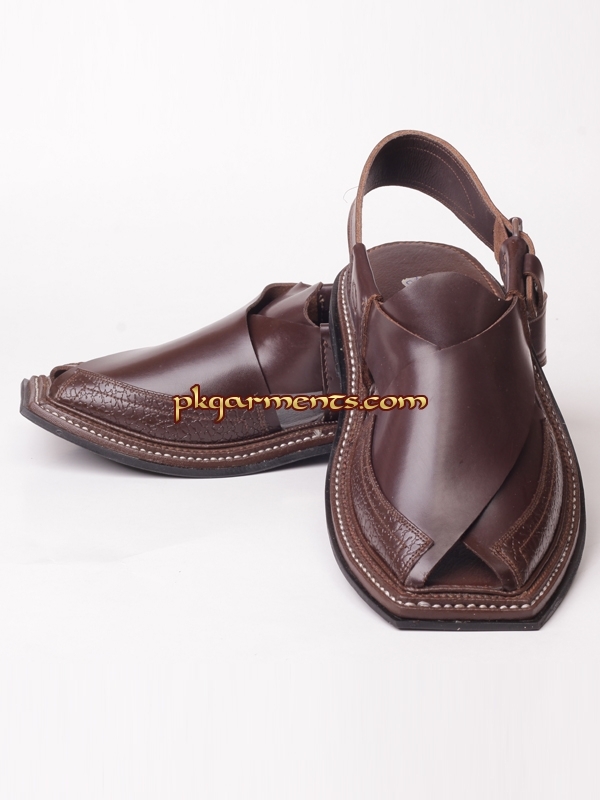 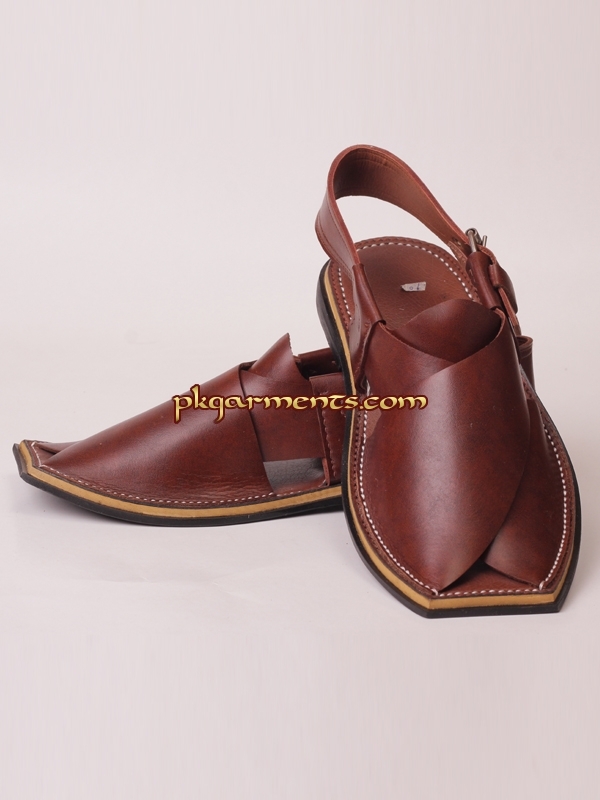 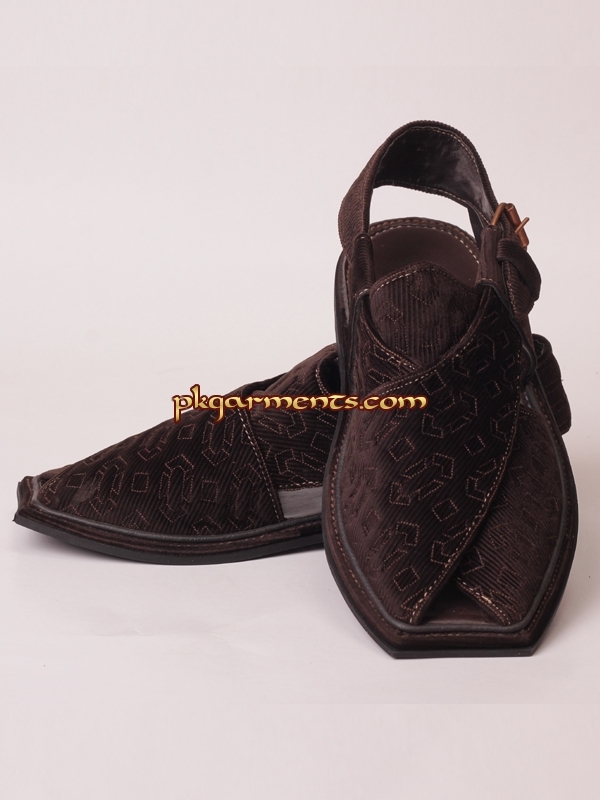 Pakistan fashion industry has introduced many latest trends in men’s shoes.